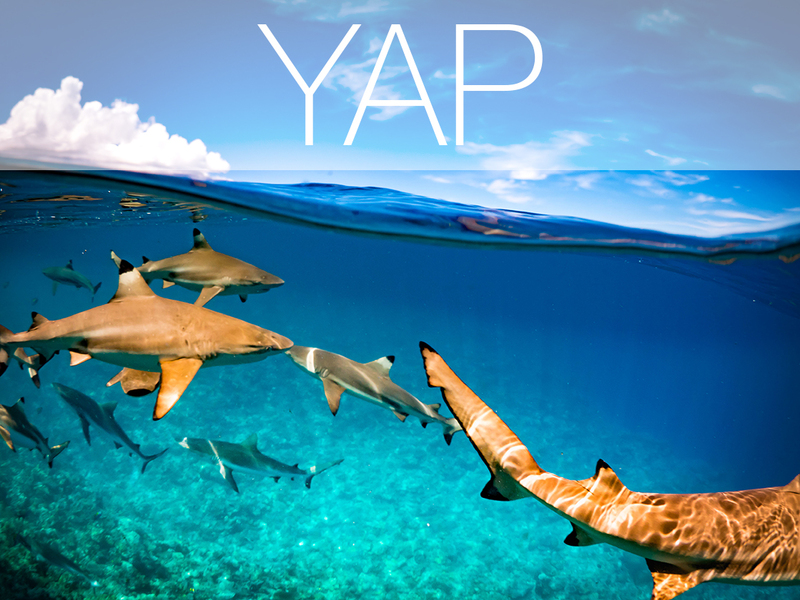 Experience the gentle giants of Yap Micronesia! Dive into history! Explore the wrecks from WW2! Discover the Rock islands of Palau! 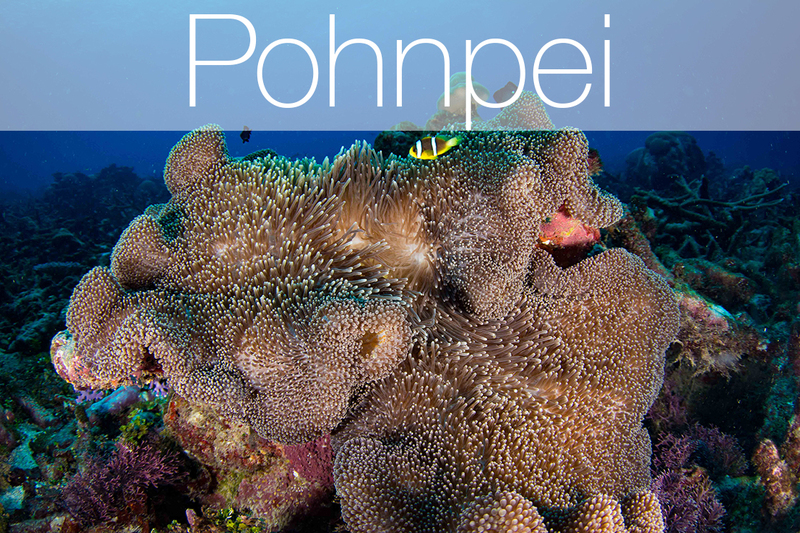 Travel with us to Pohnpei and enjoy the capital of the FSM! 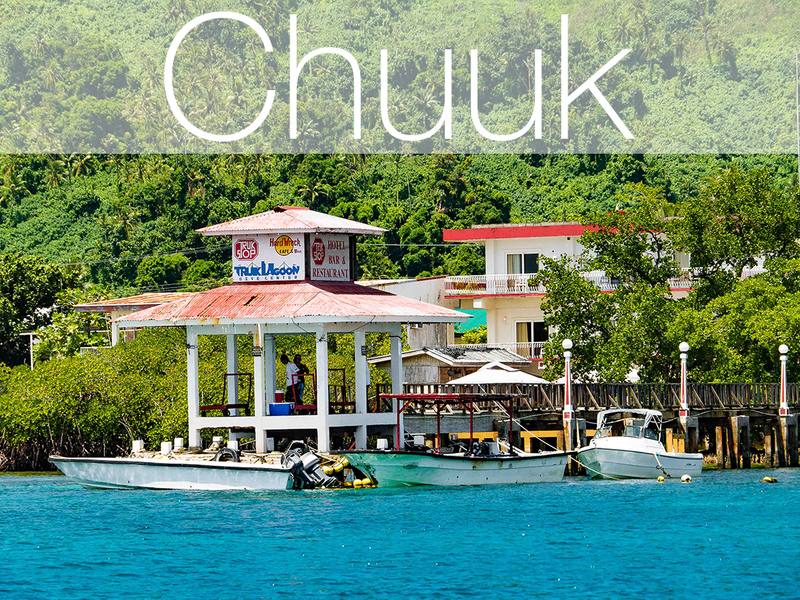 •Once your trip is arranged, come into the shop, pay your deposit & receive a personalized travel package containing details of your trip & travel vouchers, destination information, helpful travel hints, tips & shop coupons.